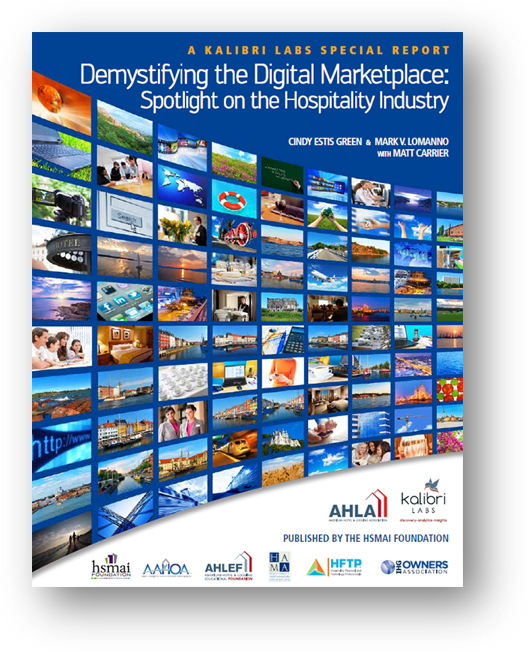 Hotel industry research and thought leadership have always been core to Kalibri Labs' DNA. We have continued to grow our database in hotel and transaction volume over the last 6 years, and now have access to immense amounts of data across over 100 brands allowing us to provide unique and insightful analysis to the hotel investment and management community. 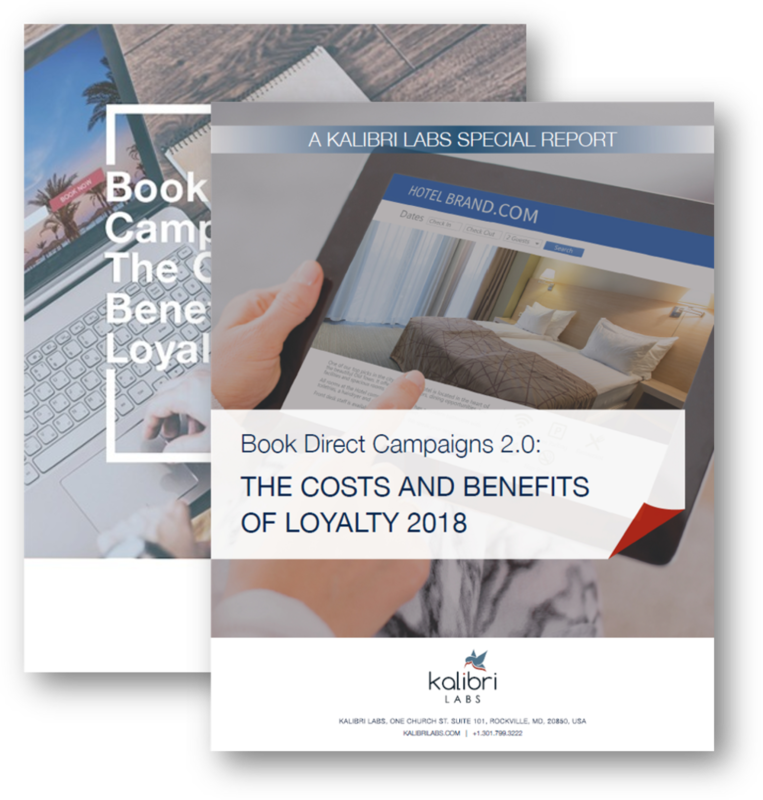 We are excited to release Book Direct Campaigns 2.0: The Costs and Benefits of Loyalty 2018. This updated study examines more than 80 million transaction from 19,000 hotels which had loyalty programs in market. Learn more. Our thought leadership special reports shed light on the industry's growing concerns over rising costs, third-party commissions and the erosion of a hotel's bottom line. The Kalibri Labs database, which includes data from over 31,000 hotels, continues to grow in size and granularity with a specific focus on customer acquisition costs. This coverage in scale and detail provides an expansive view of the U.S. hotel industry.